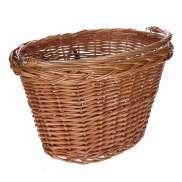 The largest and most affordable Online Bicycle Wicker Basket Shop! 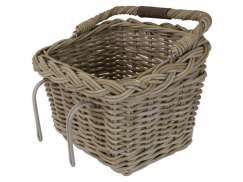 Bicycle Wicker Basket shop the largest and most affordable! 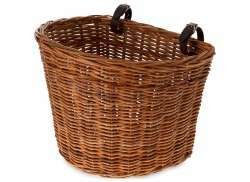 Do you want to buy a Wicker Bicycle Basket online? 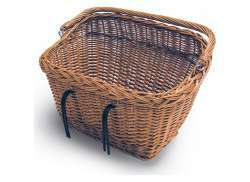 Hollandbikeshop.com is the online shop for all your Wicker Bicycle Baskets. 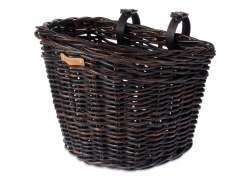 The bicycle basket is back in fashion! 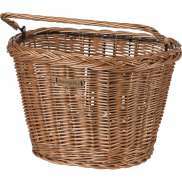 The current favorite among bicycle basket is definitely the classic wicker bicycle basket, for the cyclist who likes to take things along. 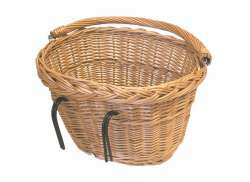 The bicycle basket made of wicker is not only very user friendly, the wickerwork also makes this bicycle basket a joy to behold. 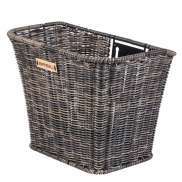 At Hollandbikeshop.com you can find a wide choice of Bicycle Baskets of Wicker by brands like Basil, New Looxs, Wicked, FastRider, Cordo, Biologic, Gazelle and Rixen & Kaul. 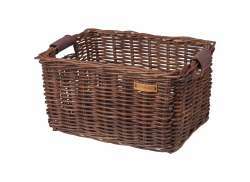 In our wide Bicycle Basket range on Hollandbikeshop.com you can find the Wicker Bicycle Basket in various colors, sizes and models, like the classic light brown and dark brown wicker bike baskets. 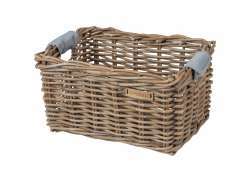 So you’ll surely find the Wicker Bicycle Baskets you’re looking for. 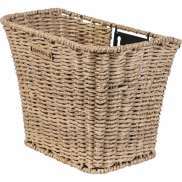 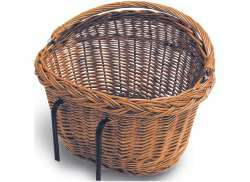 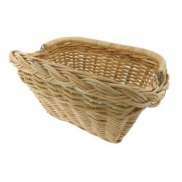 Hollandbikeshop.com is dealer of Bicycle Wicker Baskets and has a large and affordable range. 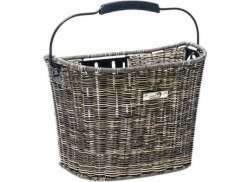 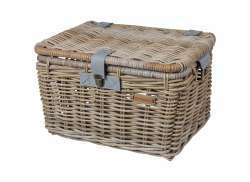 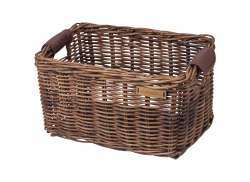 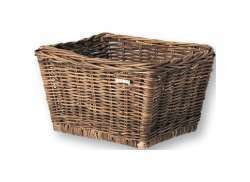 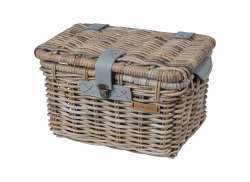 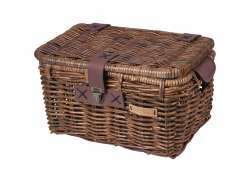 We also often have Bicycle Wicker Baskets on sale or in our outlet, so keep an eye on our sale button. 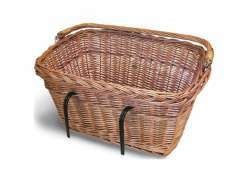 The largest and most affordable online Bicycle Wicker Basket bike shop!